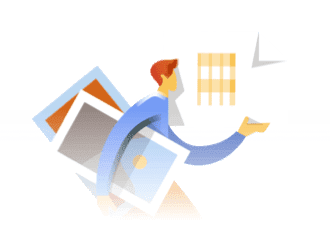 Once its first school project was completed in Myanmar, the foundation decided to support a local non-government organization (NGO) in the remote village of Loongung, Tanzania, located about five hours northwest of Kilimanjaro. The construction was organised and completed together with the local community, so the opening was attended with more than 150 children and parents, as well as their teachers and representatives from the regional government and volunteers from the supported NGO. In addition, Garry Kondakov and Christian Jaeger from Acronis Foundation were invited to celebrate the opening of the newly built school. After several traditional Masai dances and songs, the school was officially handed over to the Tanzanian State. 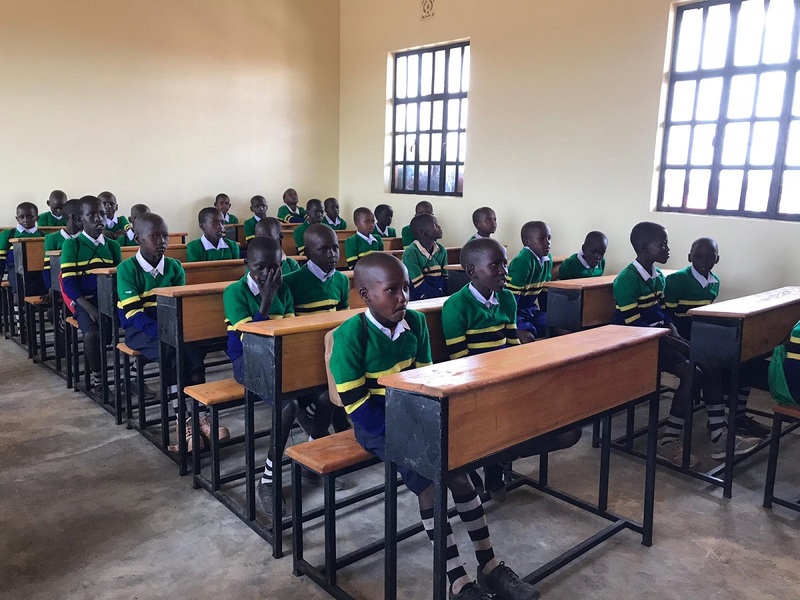 The pupils were finally able to see their new, furnished school, as well as a dormitory for the teachers and new facilities. Locating the school here was thanks in part to the persistence of the teachers, who helped convinced Acronis and the partner NGO of the huge impact a new school would have for the children of the surrounding villages. 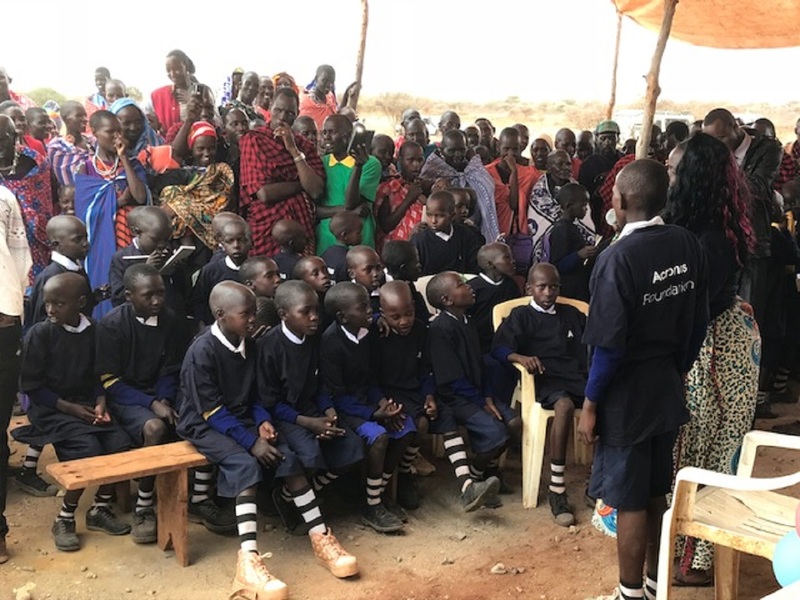 Before this school was opened, none of the children had ever attended classes in an actual school building – instead, they were previously taught under a tree in front of their teacher’s home. The new school is a big, beautiful change, and the students cannot wait for the actual classes to start. 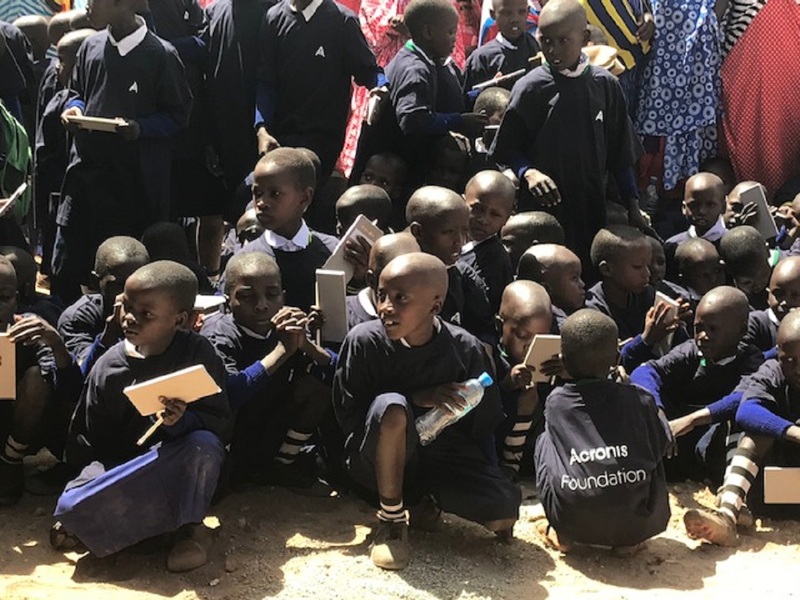 To help the pupils begin at their new school, Acronis also provided writing and drawing material to all every child. 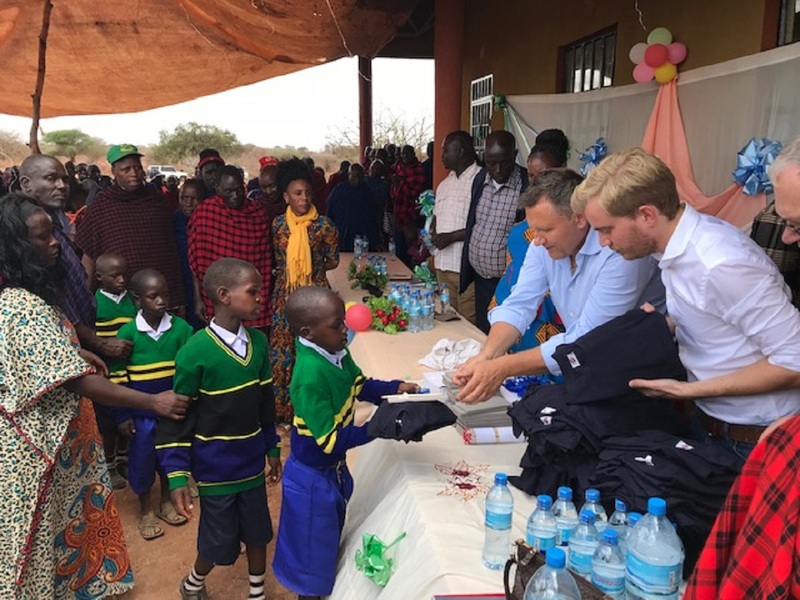 “Seeing children attending school for the first time is emotional around the world, but experiencing the opening today in Tanzania is really moving,” Jaeger added. The regional government will ensure the functioning and maintenance of the school for the future, and classes started the day after the opening. 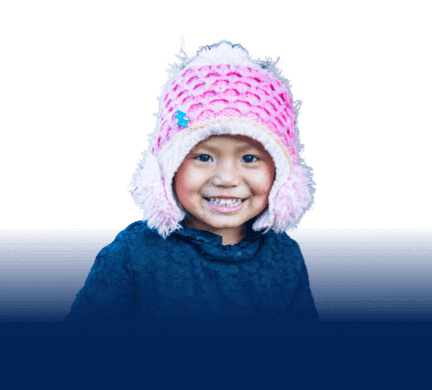 In addition, the local partner will visit the school regularly to safeguard the success of the Acronis Foundation’s project.